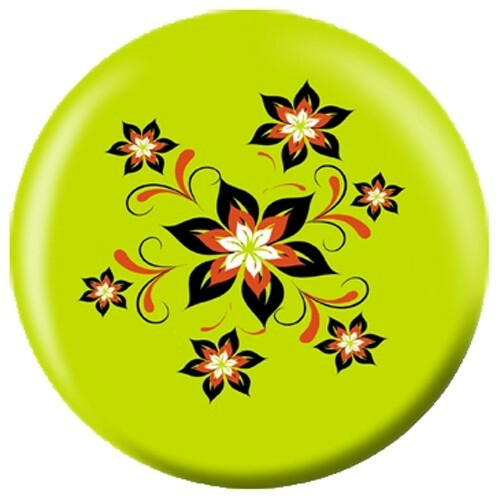 This Flower ball is sure to stand out on the lanes with it's unique design by Valentina Georgieva! Due to the time it takes to produce the OnTheBallBowling Valentina Georgieva Design Flowers ball it will ship in 1-2 weeks. We cannot ship this ball outside the United States.